This entry was posted in Available @, issue 1, Los Angeles, poetry, the WOMEN group and tagged Aaron Howell, Adela Ballester, Anais Borck, Anastacia Goodin, Anonymous, Ariela Marin, Ashlie Chavez, Base, Cavlin Atwood, Champoy Hate, chapbook, Didi Lizette, Doug Cox, dr. honeybud, Dylan Doren, Dylan Haley, Emma Koffroth, feminism, feminist, feminist movement, future feminism, Honey Gal Nobuddy, Jessica Bloom, Joshua Crampton, LinaCarol, Linda Dou, Los Angeles, Maestro Gamin, Michael Nhat, Mike Buchbinder, Nicole Baudouin, Nicole Stetter, November Dou, Peter Frankenstein, poetry, The Little Red Writer, the WOMEN group, Tom Kelly, UCLA Library by the WOMEN group. Bookmark the permalink. 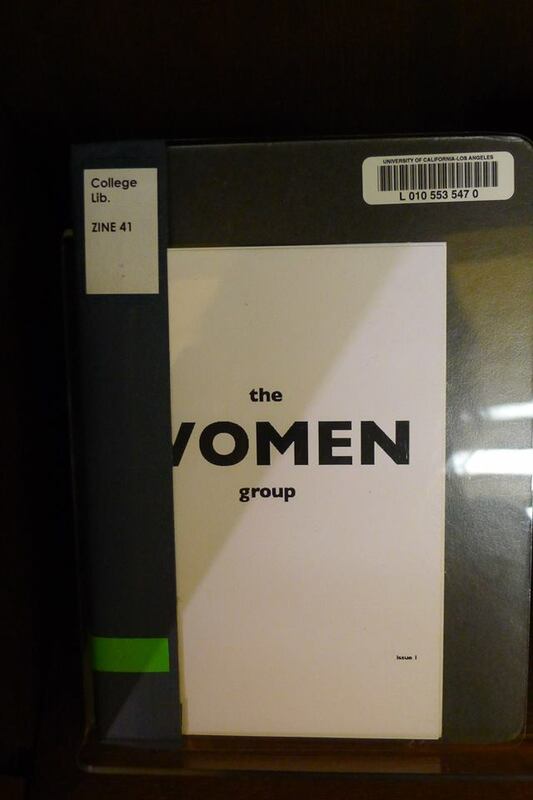 the WOMEN group is a poetry book series I devote one poem to each issue. We are now available at the UCLA Library.